Ah, The Great American Novel. 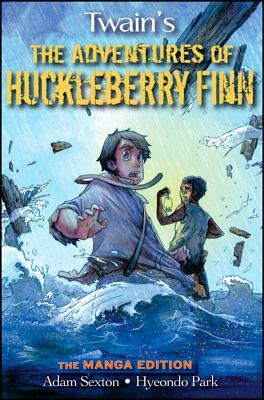 Mark Twain chronicles the adventures of Huckleberry Finn and Jim, a runaway slave, as they raft down the Mississippi River. Some would see it as an epic tale of the people the two meet while travelling. I, with my in no way biased brain, saw it as the story of Finn deciding between being racially tolerant or following his religion. Tom Sawyer is an odd character. He just does stupid stuff so that it can be like the movies. Or at least that is the term he would have used if movies had existed in 1884. I didn’t have the manga edition. But it looks cool. 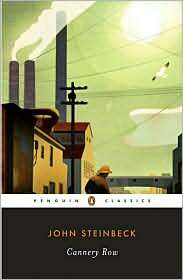 John Steinbeck is better known for his serious and deeply-moving novels, notably The Grapes of Wrath. However, he did have a sense of humour too and wrote several darkly satirical novels, one of which was Cannery Row. Set in a working sea-front town in the Great Depression, Cannery Row reminded me every much of Catch-22. Probably because both of the audiobooks I have had the same author. But Heller and Steinbeck display the same utterly dry sense of humour when it comes to writing about less-than-ideal conditions for humans to live in. It’s fairly short, especially compared to some of his other works, and wanders around with a much more relaxed feel to the plot line. Boo, Tiffany Aching novels. 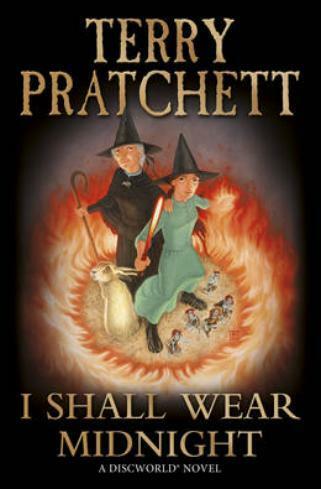 They’re good, but they’re not adult Discworld good. The discussion of Tiffany’s life as the local witch was good but I wasn’t even really following the Cunning Man stuff. There was no drama as she was obviously going to beat him and did easily. 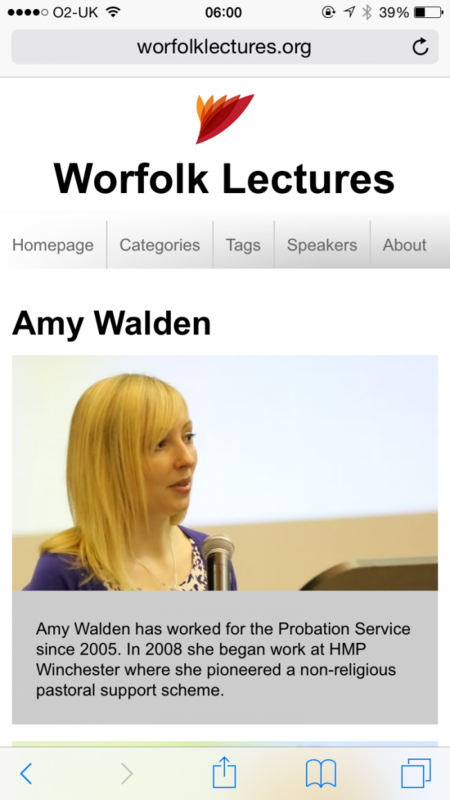 There are some great online tools for validating that your website is looking and working well. Of course there are loads of these and many of them we’ve been using for years. Below though, I’ve listed a few I’ve been using the most in recent times or that are often overlooked. An oldie but a goodie. 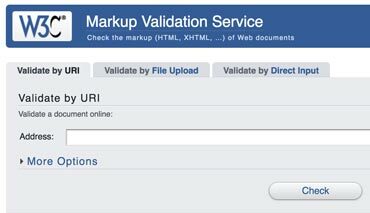 The W3C validator ensures that your mark-up is valid. This is good for two reasons. One, it will find any problems, missing closing, tags, etc, that may be causing weird problems. Two, it will also point out stuff that you could be doing better like semantic tags and relevant meta tags. 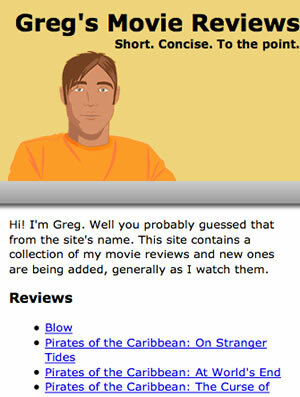 Google are starting to crack down on websites that do not consider mobile users. 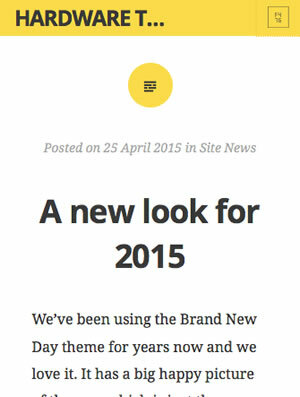 Of course we all know we should be building mobile friendly websites, indeed, it should be mobile first these days! But it is hard to debug sometimes, especially given the fragmentation of devices. Luckily Google now provides a tool that will give you a pass and fail, as well as showing you a preview of the site on an Android device. It’s not perfect, sometimes it fails to load assets and you have to come back later, but it is still an awesome tool. Over on the Leeds Restaurant Guide we expose our reviews using the hreview schema. This means that sites like Google can see what ratings we give restaurants and put them directly in the search results. 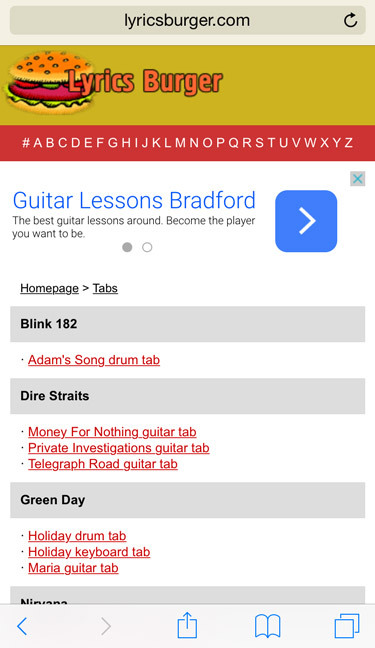 To check it is working correctly, you can use Google’s testing tool. Recently I wrote about the Open Graph protocol which allows you to tell social networks (mostly Facebook) what titles, images and descriptions you want it to use when sharing a web page. Facebook have a debugging tool to test your tags are working. Dylan Evans is an academic who works on robots with emotions. 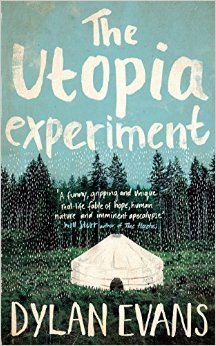 Or he was until he sold his house, moved himself and a group of volunteers to Scotland and tried to live out an experiment in whether he could survive the apocalypse. Turns out, he couldn’t. This book really interested me. Unfortunately, there was not that much about the actual experiment in there. It doesn’t even begin until a third of the way into the book and most of the book is about the mental breakdown he had because of it and his subsequent time in hospital. This in itself is interesting, though. The realisation of what he has done. In the novel, he talks about re-reading The Blank Slate and remembering that people are not the noble savage he hoped they would be when freed from society. That strong leadership is needed. He had even reviewed the book for a newspaper and yet still ignored it when starting his experiment. It is a sobering reminder into the mind’s power to compartmentalise. He also realised that society is actually really good. You can lead The Good Life if you want to, but there is simply no reason you need to grow your own vegetables and make your toothpaste – the stuff you can get at the supermarket is fine. Better often. Does this mean that any vision of utopia is dead? Yes. Deal with it. 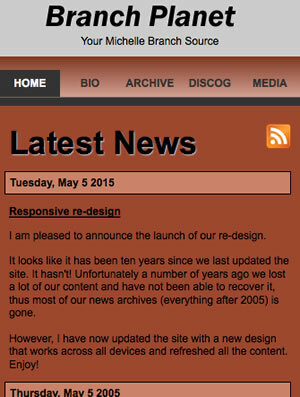 I’m pleased to announce the Worfolk Online network is now responsive. 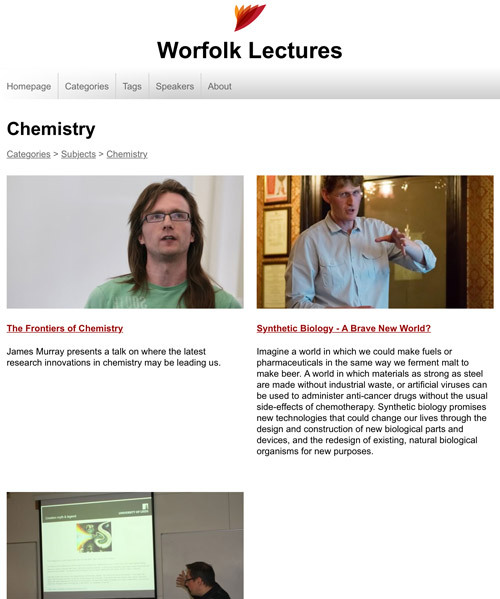 The sites now look great across desktop, tablet and mobile – and we’re even supporting IE8 as well! 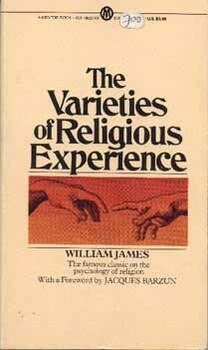 The Varieties of Religious Experience is a 1907 book by psychologist William James. 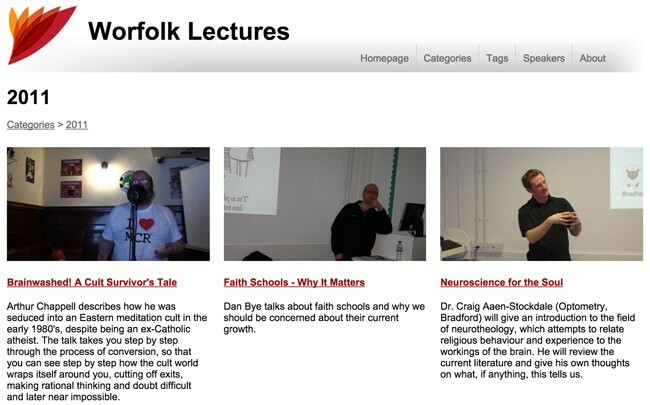 I first came across James in Richard Wiseman’s book Rip It Up in which Wiseman talked about James’ beliefs in behaviourism, a subject which much evidence is now converging on. James was also interested in religion as well and gave a series of lectures in 1901/1902, which formed this book. 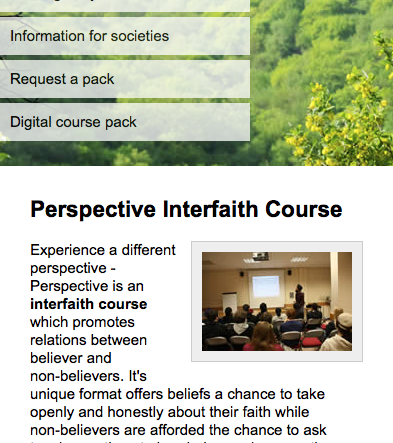 He focuses on direct experiences – that is to say the people who not only talked to god, but god talks back to them. It was tough going. I didn’t find the language a problem but the subject matter is heavy and following the points made was at time difficult, even though each case was well illustrated by anecdotes. It was interesting that he briefly mentioned the rise of atheist churches in the form of the flourishing Ethical Societies that were on the rise at the time. From Comte’s Religion of Humanist to the Sunday Assemblies currently sweeping the world, it’s interesting to see how the wheel turns. 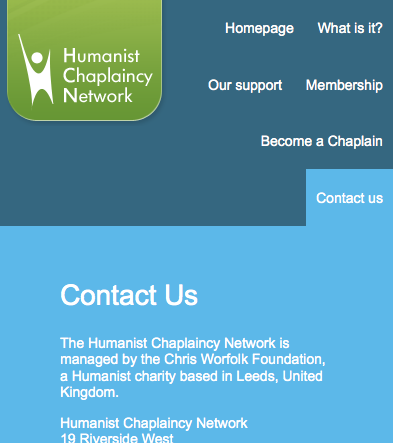 A lot of the Chris Worfolk Foundation websites, such as this one, were already responsive. That is to say that they worked well across any device size. 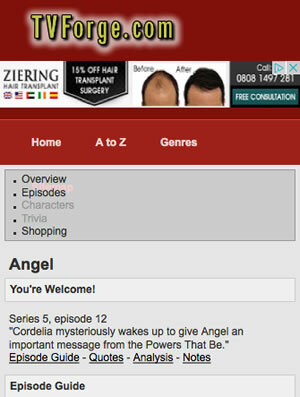 Some of them were not however, but I’m pleased to announce we have now fixed that.